Check out our collection of personal projects and creations that are all downloadable for free! The alchemical symbol for sulfur/brimstone, also know as the Leviathan Cross. The element is part of the three primes and represents the spirit. 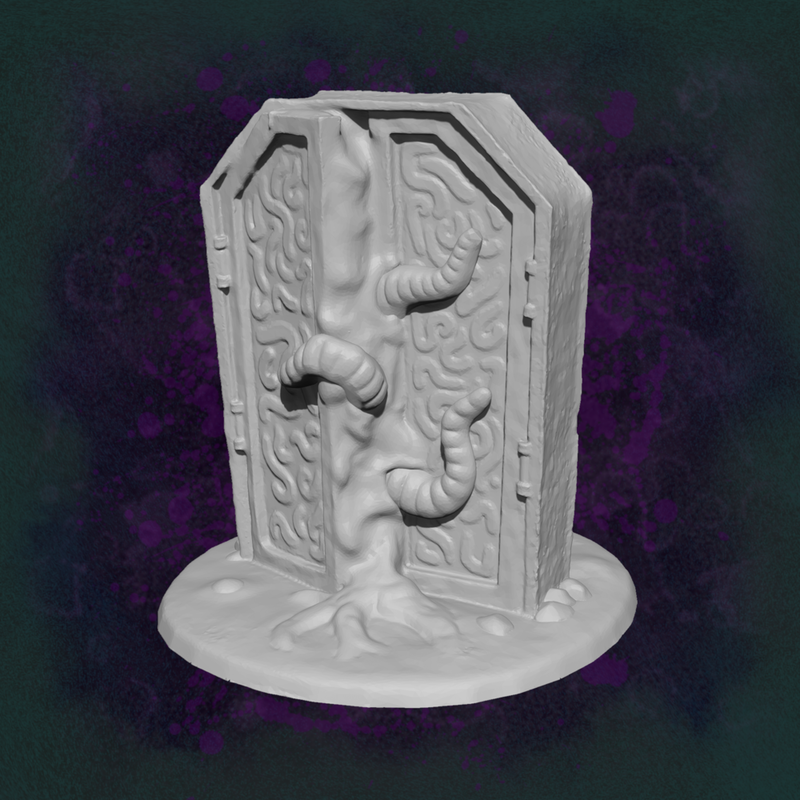 Sculpted by Mitchell Williamson, this free download is a decorative asset from an upcoming project and is great for using as a detail on your tabletop terrain structures! Unimaginable horrors exist nowhere. Unfortunately, a door has been found to that exact place. Oozing with the sinister energies from this mysterious beyond, all should be wary of the evil that lurks within. This imposing model is great as an RPG objective, or as cover providing terrain for large war games. We recommend printing it at 90mm tall for maximum impact. Leading his Beasts through fear and pain, the Beast Master hunts down his prey with ruthless efficiency. While most animals hunt for survival, he and his Beasts hunt more often for pleasure than for food. 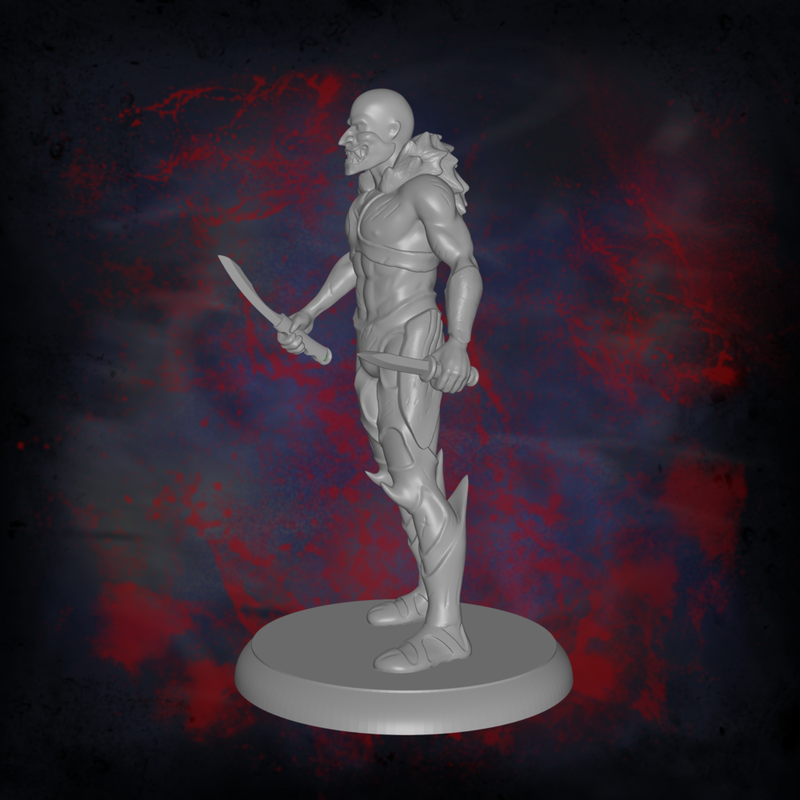 Sculpted by Kaevis McCaskill, this free download includes the Beast Master on base and off base, and is great for tabletop RPG games. These wolves feed off negative emotions, toying with their prey to invoke the darkest of temperaments. There is also a full Chaos Wolf Model for sale in our store. 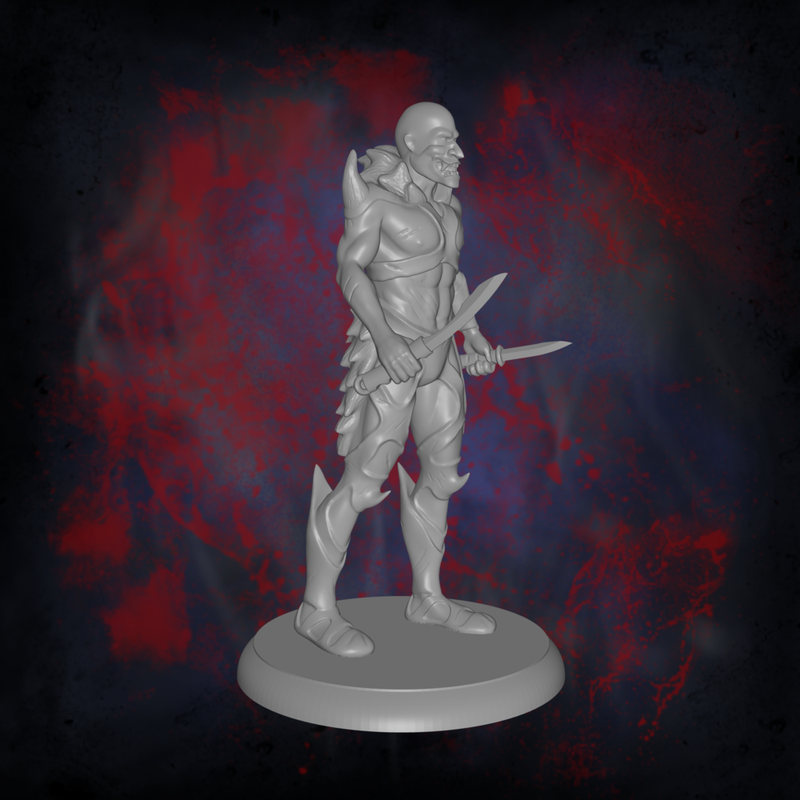 Sculpted by Mitchell Williamson, this free download can be used as a fictional wall trophy! These monstrous birds are blind and have no natural predators, giving the Gragins a rudimentary lifestyle. They uproot trees by crashing into them, which they then eat the roots from and leave the rest for the scavenging herbivorous that roam the surface. Sculpted by Mitchell Williamson, this free download has two version. One is just the head that can be used to kit-bash a unique beast, and the other is the head on a base mounted as a fictional trophy! Buzzing around on small wings flapping at impossible speeds, these Chinleys swoop down to spear small critters below. 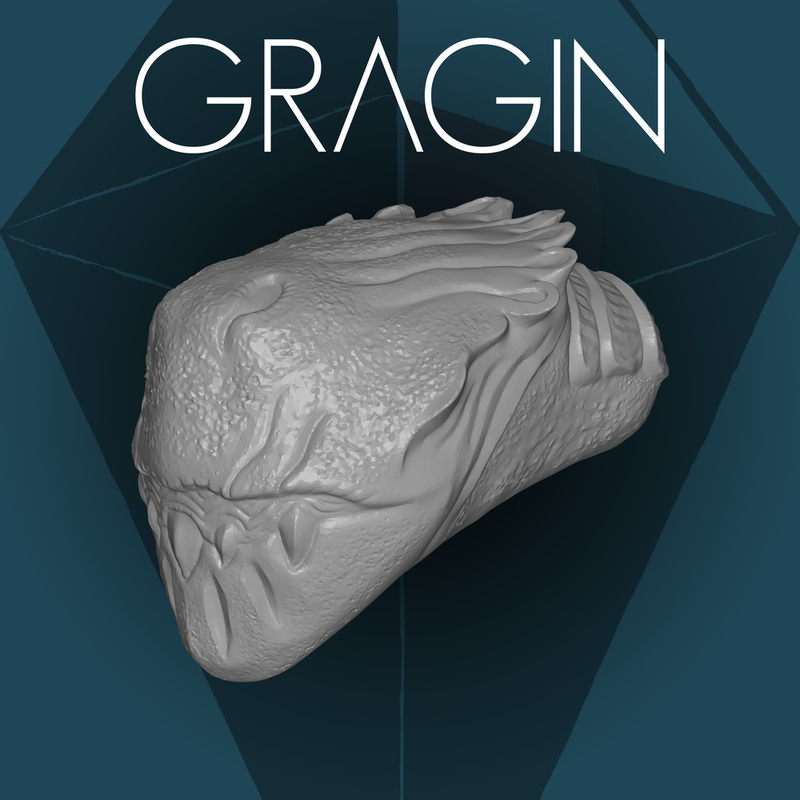 A first in a continuing series of creature sculpts inspired by No Man’s Sky. Sculpted by Mitchell Williamson, this free download can be used to kit-bash a unique beast or mount as a fictional wall trophy! All STL Files Free Stuff!